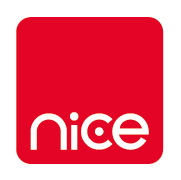 NICE is a UK registered charity (no. 295873) dedicated to providing services and training in the field of Conductive Education. CE is based on a belief of human potential where people with neurological motor disorders have the capacity to learn and develop skills through structured teaching and learning programmes designed and delivered by professionally trained conductors. Our conductors deliver specialised movement based programmes to teach people with disabilities the full range of skills required to promote an active lifestyle thus equipping them with the confidence, personality and motor skills to lead a lifestyle which reflects their abilities and opens up new opportunities for equality and inclusion within society. 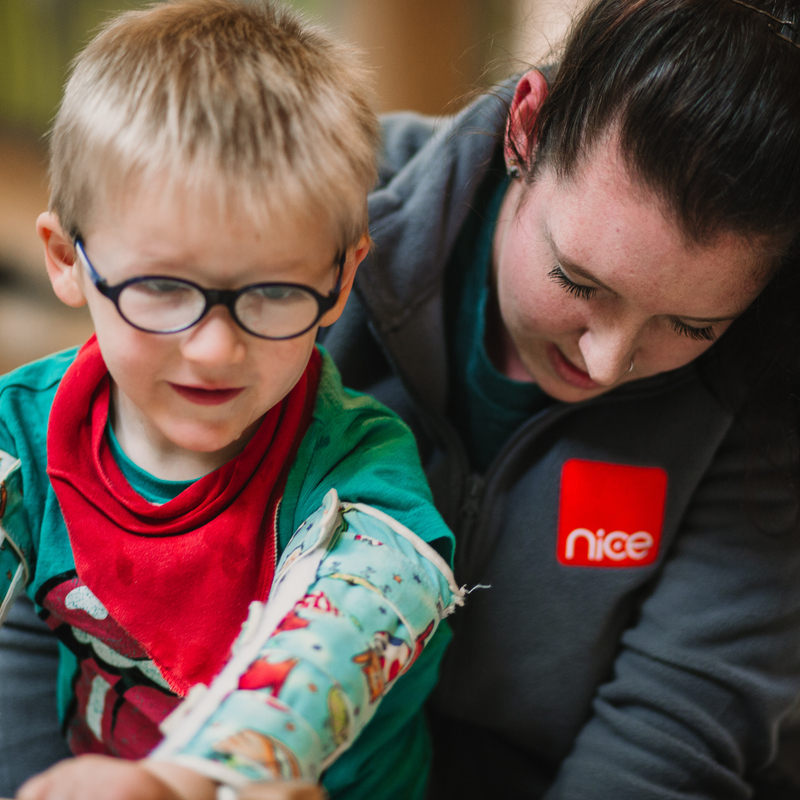 Find out about how Conductive Education has changed the lives of individuals and families alike. 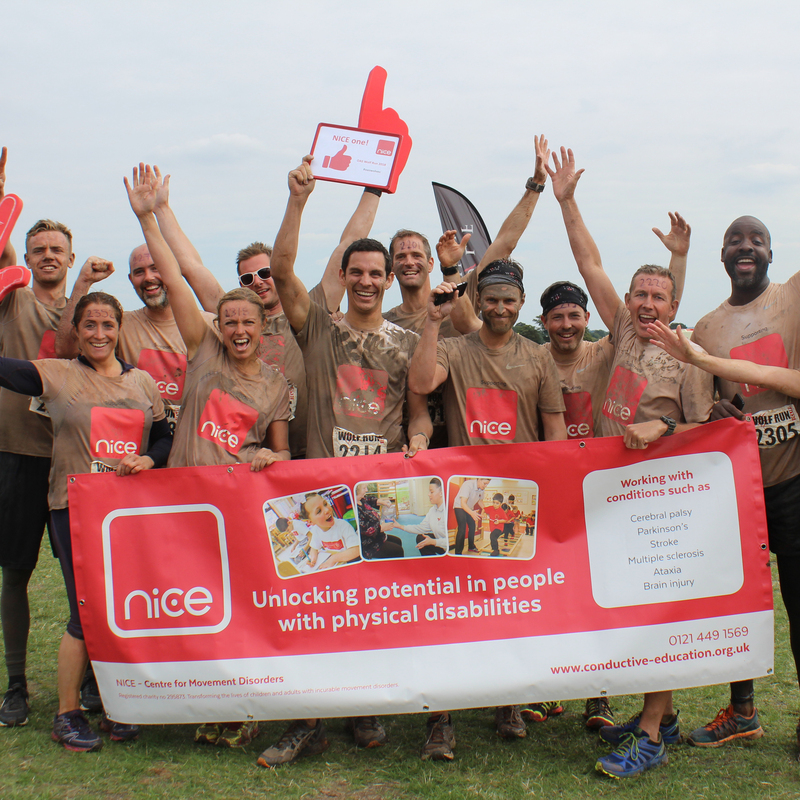 Find out about how you can raise money for NICE via attending our events or creating your own. Want to find out what we‘re up to?